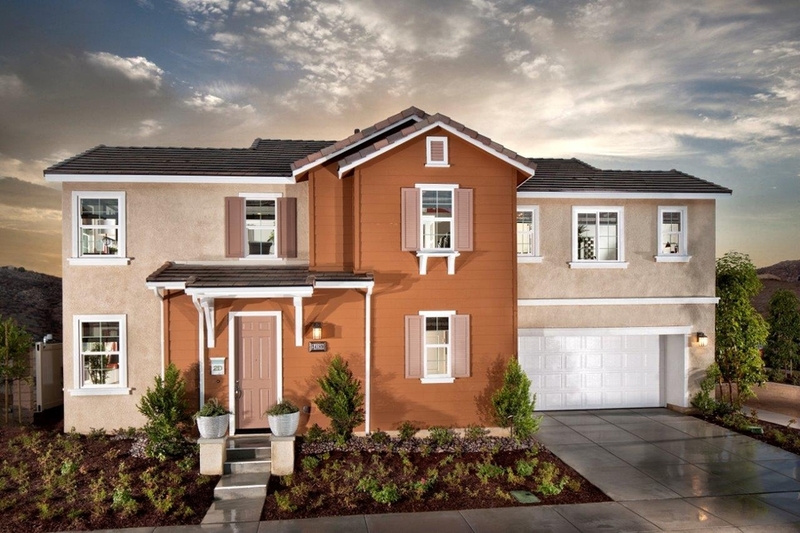 BEAUMONT, CA, January 30, 2019 /24-7PressRelease/ — The grand opening of Aliso by Pardee Homes takes place this Saturday, February 2nd. The public is invited to the grand opening event starting at 10:00 a.m., with activities including model home tours, complimentary refreshments, a hot cocoa and coffee bar and music until 3:00 p.m. KFRG Radio will be on site with a live remote broadcast from 11:00 a.m. to 1:00 p.m.
Alisio is an exciting new home neighborhood in the Sundance master-planned community in Beaumont featuring single-family detached homes priced from the high $200,000s. Designed and priced for first-time buyers and growing families, Alisio’s three energy-efficient floor plans have a range of three to four bedrooms, two and one-half to three baths and approximately 1,750 to 2,115 square feet. Like all new homes built by Pardee Homes, Alisio includes the company’s LivingSmart® package of standard and optional features that increase energy-efficiency, save water, save money and contribute to the homeowners’ long-term peace of mind. LivingSmart® homes are designed with five core components: EnergySmart™, EarthSmart®, HealthSmart®, WaterSmart® and the newest—HomeSmart™ bringing smart technology that helps you stay comfortable, in control and connected.